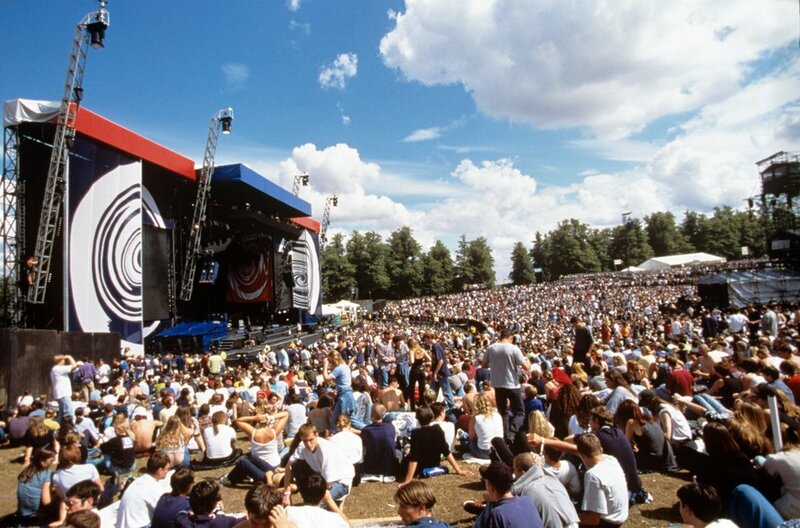 The defining moment of Britpop, Oasis at Knebworth was a truly magnificent musical spectacle. With 250,000 fans attending over two nights, Oasis were assured their place in musical history. Legend has it that the gigs had the biggest guest list of all time.